Paris is home to a large variety of distinct cultures and a plethora of people who nurture those cultures so that they may continue to thrive in the diverse City of Lights. One of the cultures that has found its place in contemporary Paris and continues to bloom outside of its island of origin is that of Haiti. 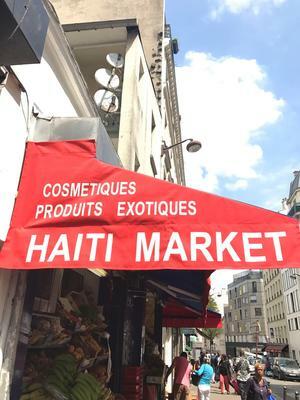 Over 32,000 Haitians have made Paris their home, bringing with them the exotic flavors and tender charm of the Caribbean. The Haitian community in Paris is strong and various parts of the island’s history can be seen are represented across the city. Examples include the plaque honoring the beloved leader of the Haitian Revolution, Toussaint Louverture, at the Pantheon across from the Luxembourg Garden and the works of Edgar Degas, notable painter and sculptor of Haitian descent, at the Musée d’Orsay. 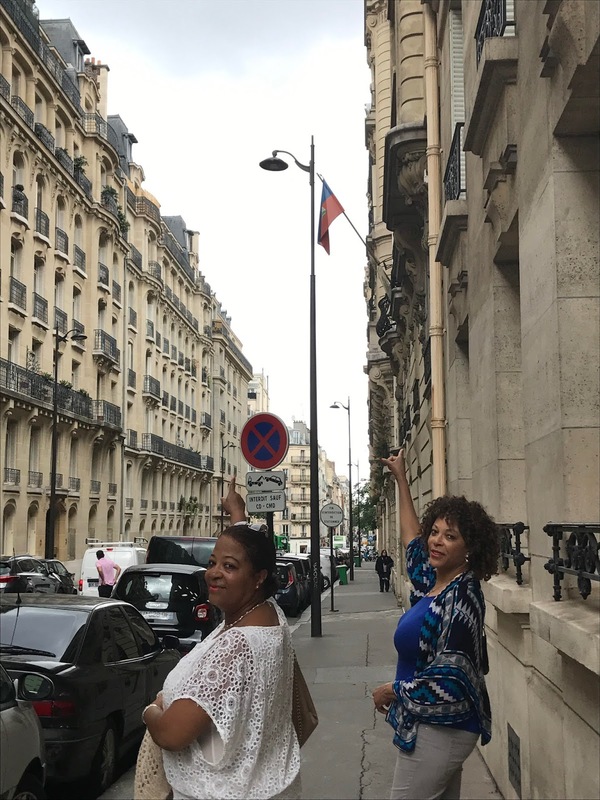 As a Haitian-American who is interning in Paris this summer, I am excited to discover Haitian history and culture here! Upon my arrival, my mother and aunt (both of whom were born on the island) and I took a brief tour of the city to see what we could find of our heritage. 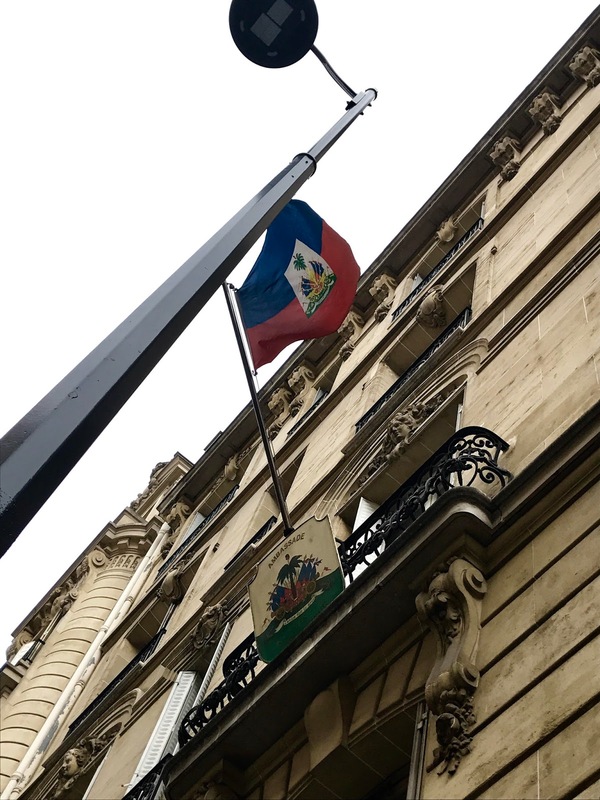 For formal affairs such as obtaining a visa, renewing a passport, or legalization of documents, we learned that Haitian citizens should go to the Ambassade d’Haiti (Haitian Embassy), found on 10 Rue Théodule Ribot. It is one of 169 foreign representations within Paris. During our visit there, we found the people to be incredibly helpful and welcoming. They represent Haiti with pride and strive to do well by their fellow citizens. Though we were allowed to enter the building with no problem, we learned that we’d need to make an appointment if we had business to conduct there. The next stop on our abridged tour of Paris’ Haitian community—abridged only because it would be impossible to cover all of Haiti’s presence in the city in just a few days—was the Haiti Market. 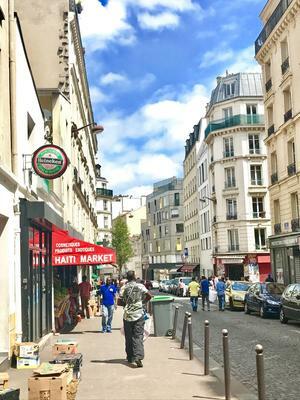 This storefront market can be found in the heart of the 18th arrondissement amidst an assortment of African and Caribbean markets and shops. With a constant supply of fresh produce, freeze-dried fish products, and various beverages from the island, Haiti Market provides its neighborhood with an authentic feel of food shopping in Haiti. Down to the island’s own famous rum, Rhum Barbancourt, this market has it all. And for those in search of how to spice up any dish, go here for the finest selection of Scotch Bonnet peppers. 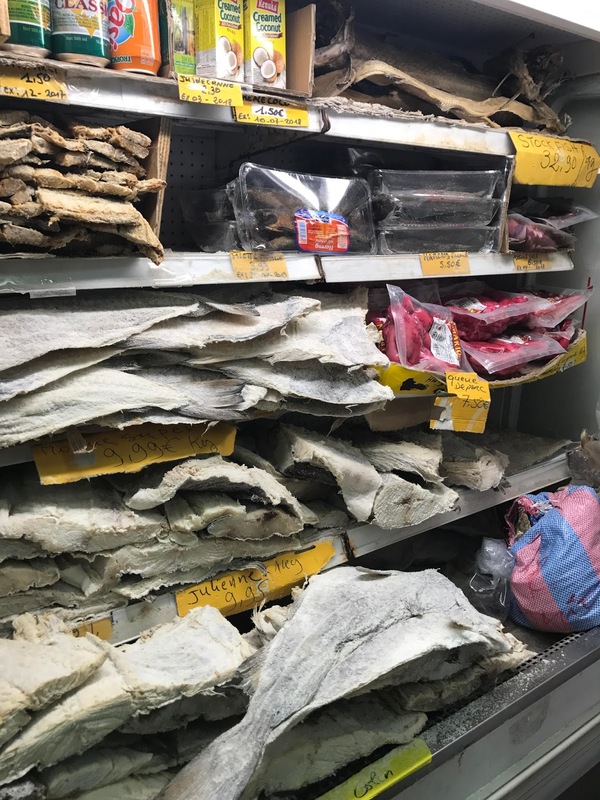 While Haiti Market is a wonderful place for finding the ingredients required to make Haitian food at home, Paris also has many restaurants in which you can experience the art of the island’s cuisine. 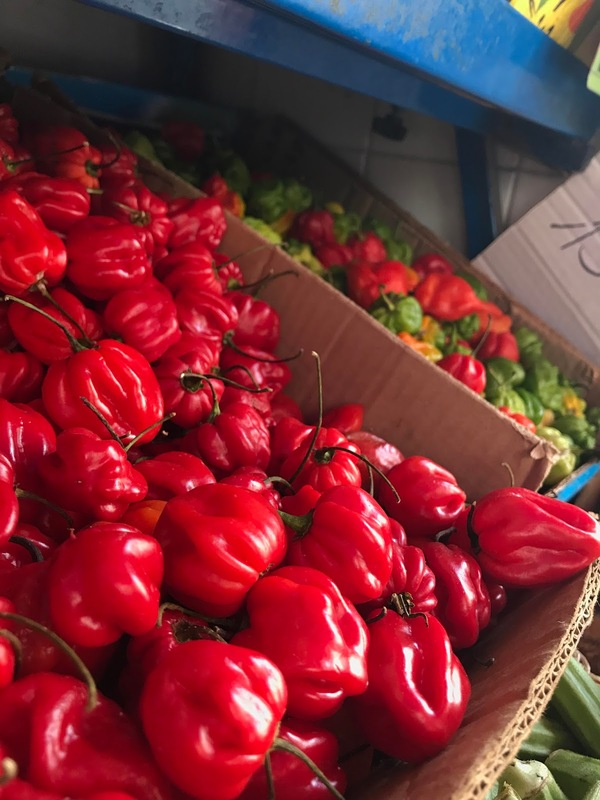 Haitian cooking combines a wide range of rich and powerful flavors, each one amplifying the next, all coming together to produce a culinary experience unlike any other. 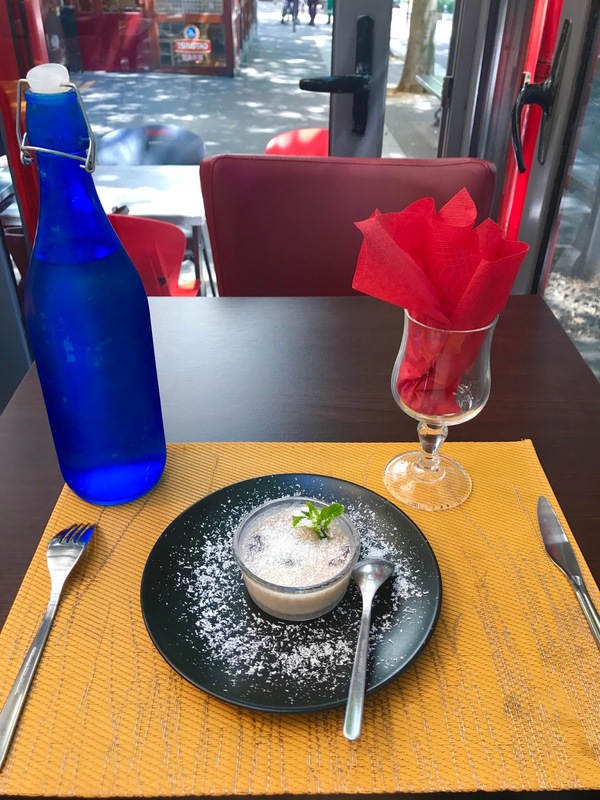 For a genuine gastronomic experience, make your way to the 13th arrondissement and visit Twoubadou. 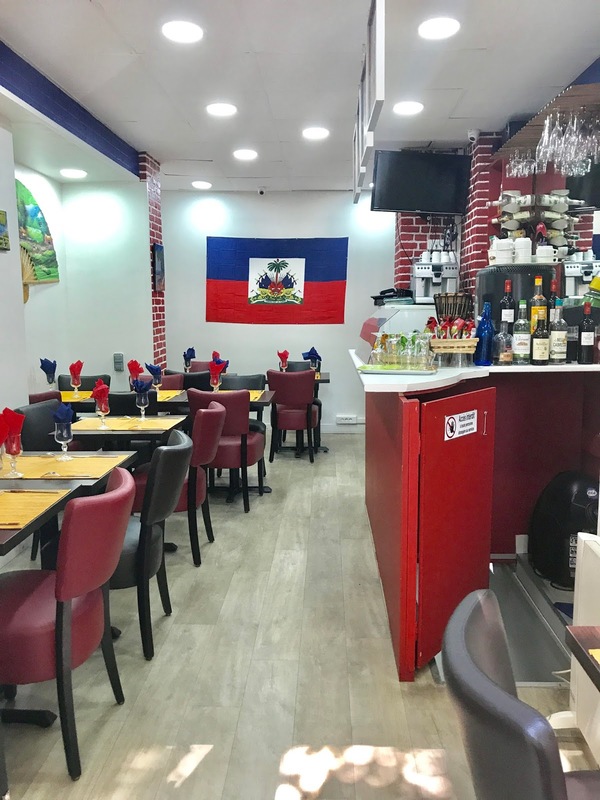 Located at 70 Boulevard de l'Hôpital, this intimate eatery is a must-go for enjoying Haitian food the way it was meant to be experienced. The ambiance of twoubadou music (the genre of Haitian music after which the restaurant is named) playing in the background combined with the incredible food will transport you to the island. With traditional dishes being served all day long, you can stop in for a midday snack, a full meal, or even just a few specialty drinks native to Haitian culture. Whatever takes you there, don’t leave before trying the Blanc Mangé—a childhood favorite of mine. 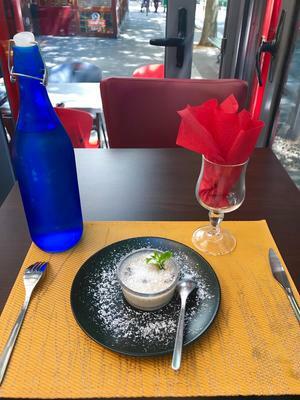 This sweet, coconut-based gelatin dessert spiced with cinnamon and anise will complete your meal and leave you feeling very satisfied with your Twoubadou adventure. These are just a few of many stops for Haitian culture in Paris. The list goes on and on, but at the heart of it all is the fact that Paris has been a cradle for Haitian culture unlike any other. It is easy to see the ways in which this rich and dynamic culture is and always will be greatly valued and appreciated here.